Andrea earned a M.Ed. in counseling from Southeastern Louisiana University. She has also earned a Th.M. from New Orleans Baptist Theological Seminary. In addition to earning this degree at NOBTS, she has also completed the coursework in the doctoral program in Psychology and Counseling. Andrea has worked with a wide variety of clients including individuals, couples and families. Specialty areas include mood disorders, personality, relationship and spiritual issues and difficulties related to sexual abuse. Specialized training in Critical Incident Stress Management and EMDR (Eye Movement Desensitization Reprocessing) has further equipped Andrea in working with areas of crisis, childhood trauma and post-traumatic stress disorder. Through marriage counseling, Andrea addresses various inter-generational issues, communication difficulties, unhealthy relational patterns, sexual problems and areas of forgiveness and reconciliation. She also has experience in premarital counseling utilizing the PREPARE/ENRICH assessment. 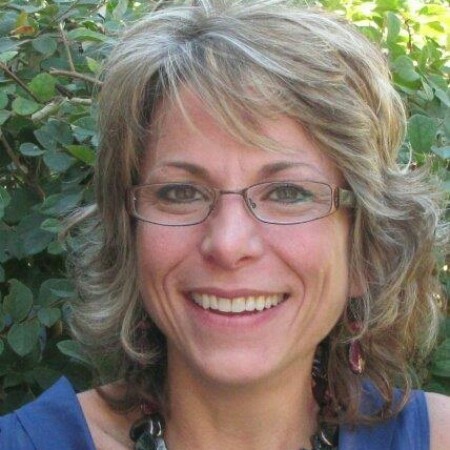 Andrea primarily approaches counseling from a cognitive-behavioral perspective, which addresses patterns of thinking, feeling, and acting, and teaches the client how to reorient these processes in order to operate on a more balanced and healthy level. However, dependent on specific issues a client may be dealing with, techniques utilized will come from a wide variety of disciplines and theoretical perspectives, including the use of systems theory, structural/strategic, solution-focused brief therapy and spiritual disciplines. Andrea is a life-long resident of the New Orleans area and an avid LSU football fan. Geaux Tigers!